Upcycling is the process of converting old or discarded materials into something useful and often beautiful. 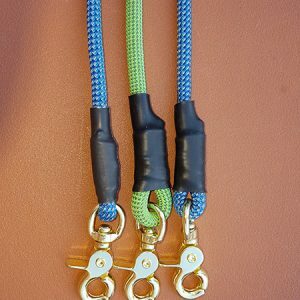 Our dog leashes are upcycled and locally produced by Land Shark Leash. 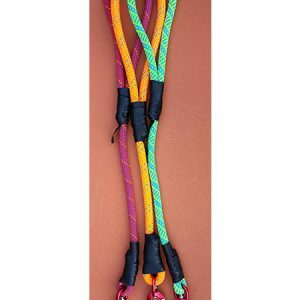 They are made of discarded climbing rope and are durable and incredibly strong. Just imagine! 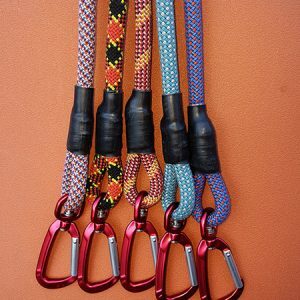 You could be walking your dog with an upcycled leash made of climbing rope from Mount Everest!